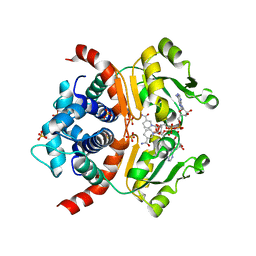 Authors: Chang, T.-H., Guo, R.-T., Ko, T.-P., Wang, A.H., Liang, P.-H. 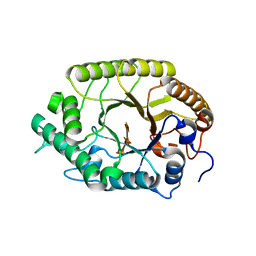 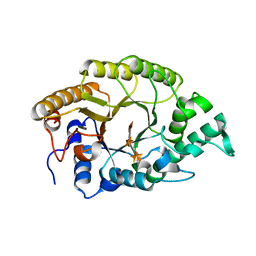 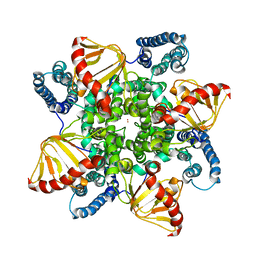 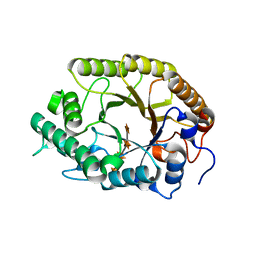 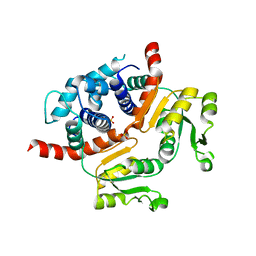 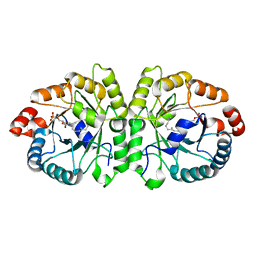 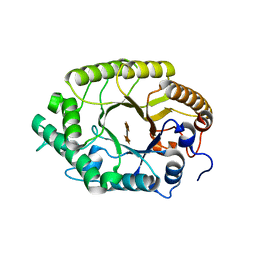 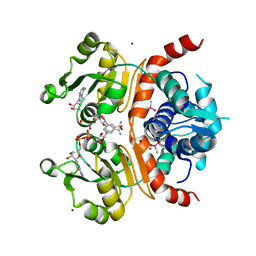 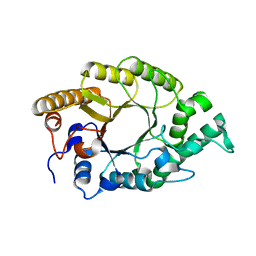 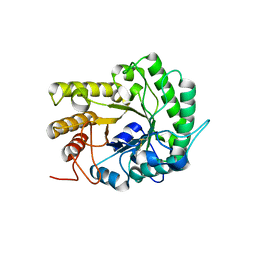 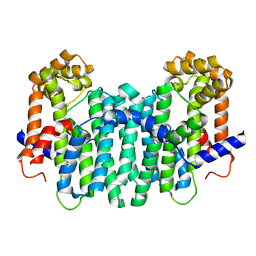 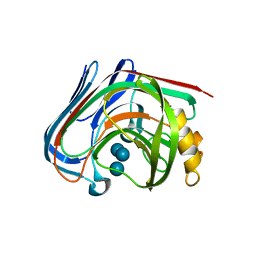 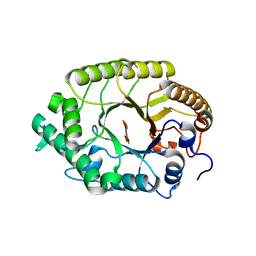 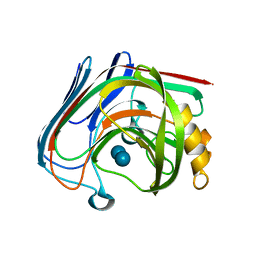 Cite: Crystal Structure of Type-III Geranylgeranyl Pyrophosphate Synthase from Saccharomyces cerevisiae and the Mechanism of Product Chain Length Determination. Authors: Cheng, Y.-S., Ko, T.-P., Liu, J.-R., Guo, R.-T. 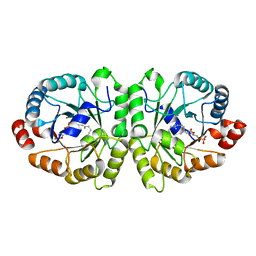 Authors: Tseng, C.-W., Ko, T.-P., Guo, R.-T., Liu, J.-R. 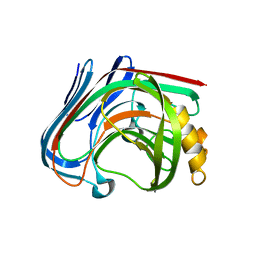 Cite: Substrate binding of a GH5 endoglucanase from the ruminal fungus Piromyces rhizinflata. Authors: Cheng, Y.-S., Ko, T.-P., Guo, R.-T., Liu, J.-R. 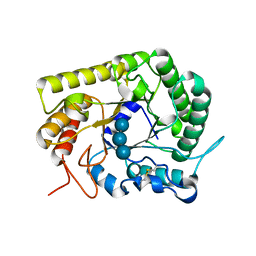 Authors: Ren, F., Ko, T.-P., Huang, C.-H., Guo, R.-T.